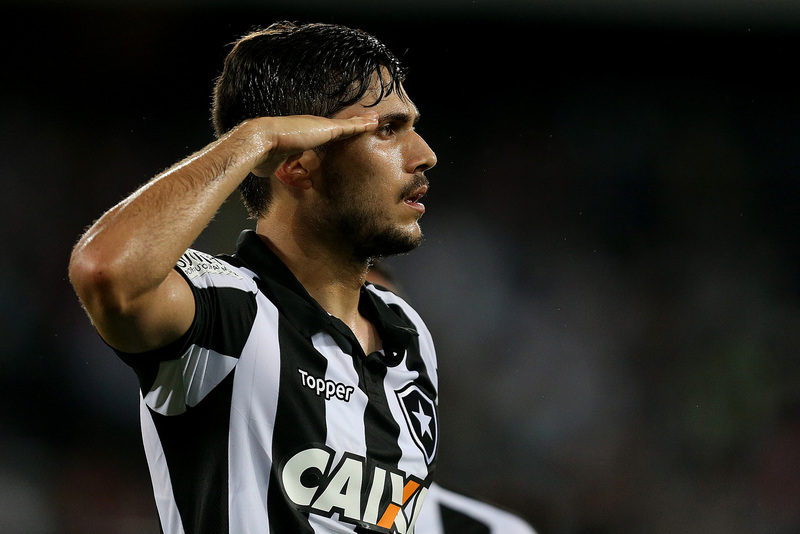 Botafogo is a fallen giant of Brazilian football. Nowdays, when you talk about Brazilian clubs, everyone attempt to remember teams like Flamengo, Corinthians, Grêmio, São Paulo because of their recently wonderkids or big trophies. 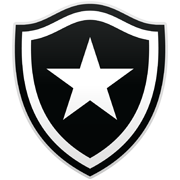 The last big trophy that Botafogo won was back in 1995 when they conquered the domestic league title, the "Série A". Since then, the only trophies we won were regional championship ones "Campeonato Carioca" Rio de Janeiro State Championship. The Botafogo golden era was in the 60s when we shared with Santos, most of players for the Brazilian National Team and every Botafogo x Santos match were like "El Classico" nowdays. Botafogo had Garrincha, one of the best players in Brazilian soccer history, only behind Pelé who was Santos player. 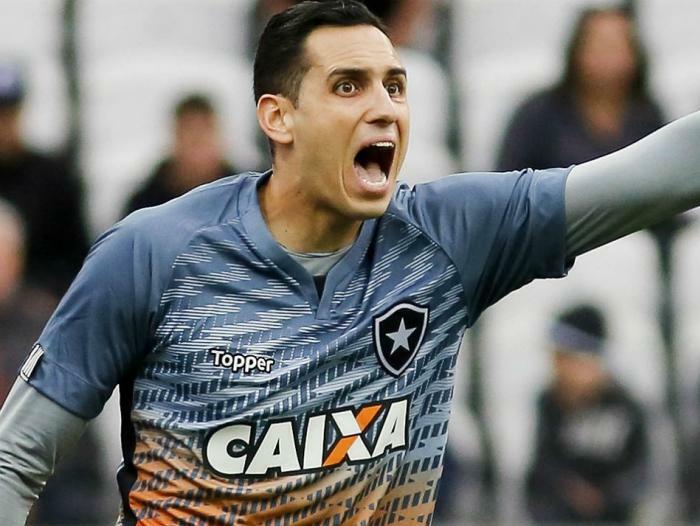 My ambition with this save is not only to bring a big domestic trophy to Botafogo cabinet, it is to win the Copa Libertadores. Last season, got knocked out of Libertadores in Quarter-Finals losing to eventual champions and Fifa World Cup runners-up Grêmio. This season, the board expect top half in the league, fifth round in the domestic cup and Quarter Final in Sul-Americana. Good luck with Botofogo and welcome to FM Scout! 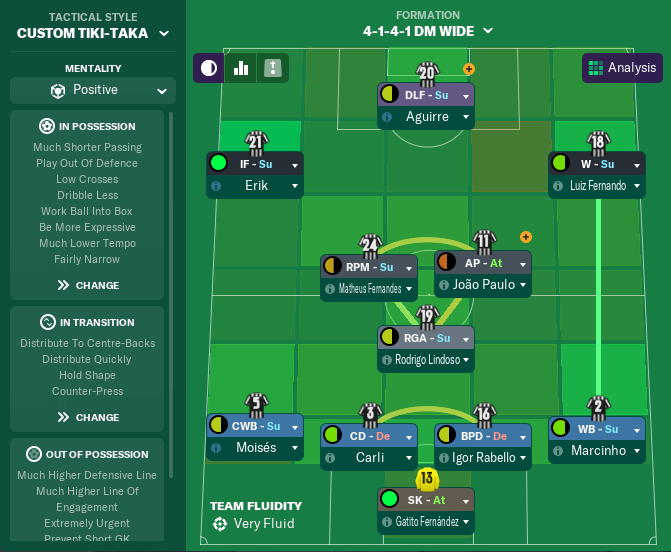 Hello everyone, im back again with a new update of my Botafogo save. Now im going to show the tactic that im going foward this season, my first team players and the little bit of business that I made for the squad. Overall im happy with the team that i have, nice young prospects in the Reserves and Under-20 squad, good depth but still needs some work to do. Okay, to start our project i took a look at the first team squad to find some weakness or positions that can be explored. The Left-Back was a issue, with a loanee from Corinthians and an aging 31 years old backup i found the area that i need to bring a new face. With a low transfer budget, i was attempted to sell our experienced and Highly Influential player Rodrigo Pimpão. I've picked him because from my view hes not going to get a play time and with 30 years old i needed to cash out the money. 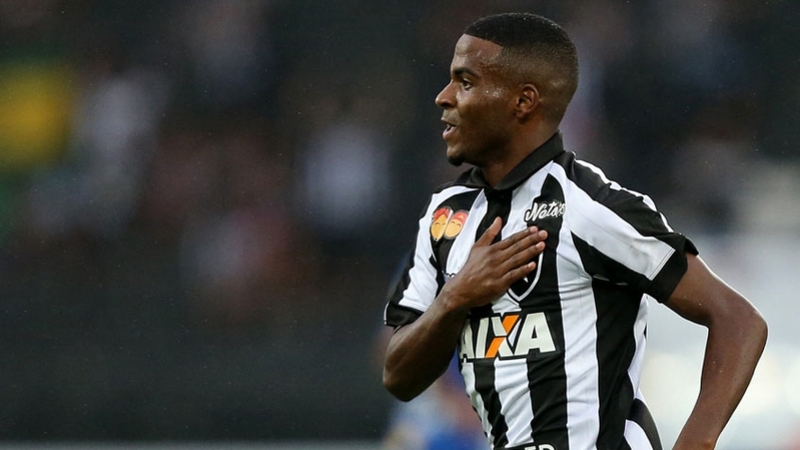 Now with the agreement to sell Pimpão, I started to search some young/good players for a cheap price, someone who can fit in the first team straight away, giving game time, rotating with Moisés (the LB from Corinthians on loan). The player that I bought was Igor, who is a 24 years old LB from recently promoted from Serie B side, Paraná, with 30 appearances and scoring 1 goal. I paid £450k for him and i liked his stats, hes the versatile type of player. Looking the squad that i have, we have some youngsters with great potential especially Matheus Fernandes. Trying to use the default tactics, the one who suits the team well with attacking full backs and good passing midfielders is the 4-1-4-1 DM Wide with Tactical Style Tiki-Taka. 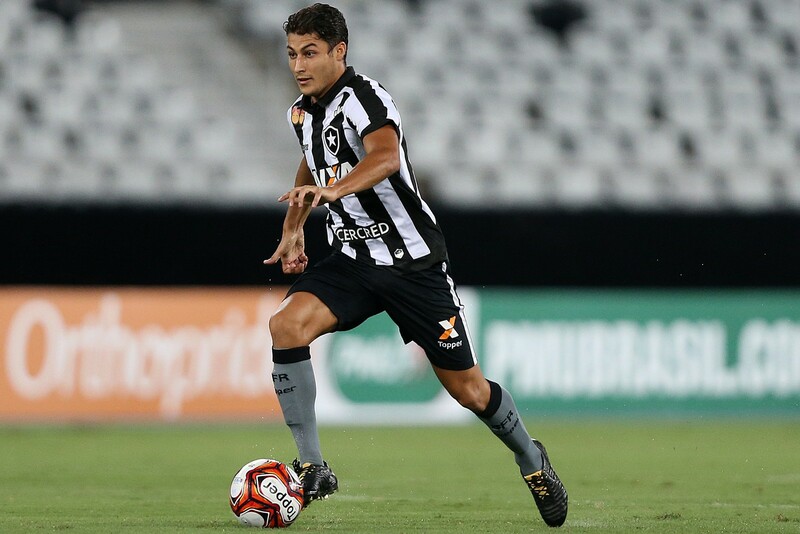 The only issue is João Paulo needs to train the M(C) position as Advanced Playmaker to be more suited for the position and Igor Rabello who needs to develop his passing and vision to be a better Ball Playing Defender. To finish this update, im going to show the top 5 players and their stats. Maybe im going to update again when the Rio de Janeiro State Championship ends "Campeonato Carioca" before the actual League starts. 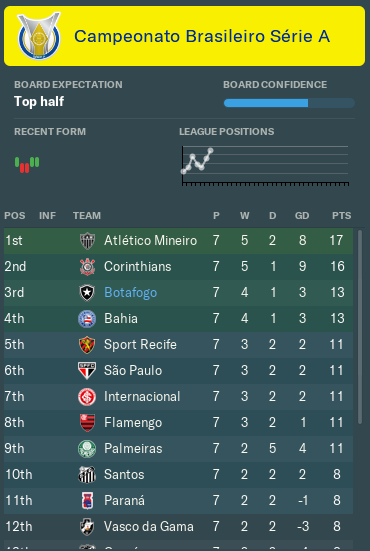 Its really nice to see this on fmscout, Botafogo is my team since i was a child. Certainly an interesting choice of club, I will be following with keen interest! Nice update that familiarises everyone with the team. I recognise a few names, surprisingly! Looking forward to more from this story. Interesting to see you go into South America rather than Europe like most people! I know Brazil has some great youngsters but they get picked off by big European teams, so it'll be interesting to see how you deal with that! 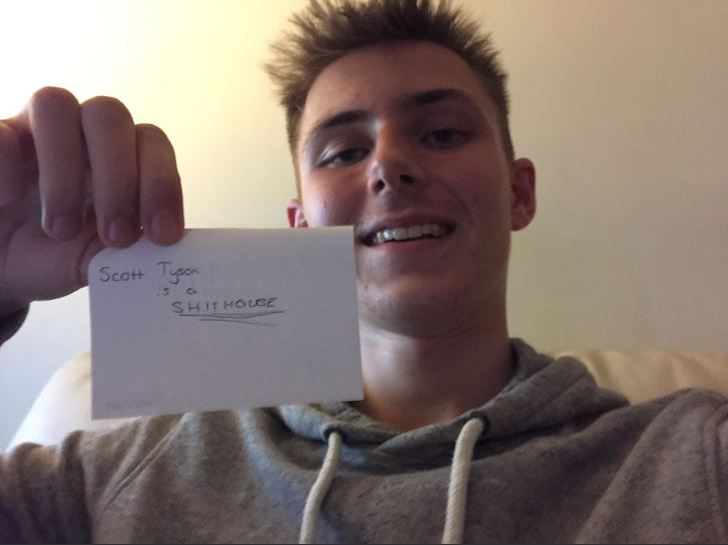 This is a really cool start mate, and I'm really looking forward to seeing where you go with this and how it goes! Good luck! Rio de Janeiro, 6th May 2018 after playing Fluminense "It was a tough match, playing finals is always tough. The supporters get nervous, players get nervous, even me get nervous in a final. The game was 50/50 but Fluminense on a corner got us with a fantastic heading of Ayrton and we tried but it wasn't our day"
Rio de Janeiro, 11th May 2018 after playing Deportes Temuco "First of all, i want to say sorry for our supporters. Im one of you, i know how it's to support this team, for us, especially Igor Rabello, we learned with this loss on aggregate, we have our heads up and we'll focus now on Brasileirão and Copa do Brasil"
We start today, with these press conferences, two tough ones. In Brazil, our season started in 1st of January but we play the Domestic League only in May. Yes, we have four months to prepare the squad, to buy and sell players but between these four months we have some competitions to do. Usually we dont play Pre-Season friendlies because in the start of February we play Campeonato Carioca. We played very well, winning derbys against Flamengo 2x0 and Vasco da Gama 2x1 exceeding the expectation of the board to only get the top half, and reaching the final. 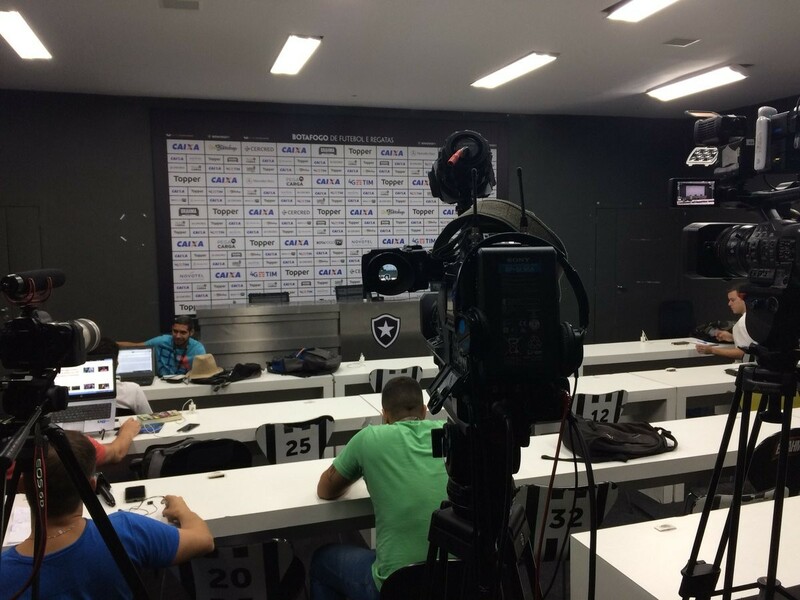 This is where we start with the first press conference against Fluminense. 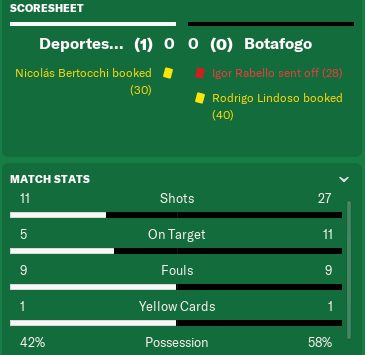 The match report can tell to you what kind of match it was. Not one sided, both teams worked hard and had chances to score, but a final and a derby it's always hard to play, it's more than a big game. Maracanã is the venue for every Campeonato Carioca final, a place that had Germany and Uruguay as the World Cup winners, a place with so much history to tell. 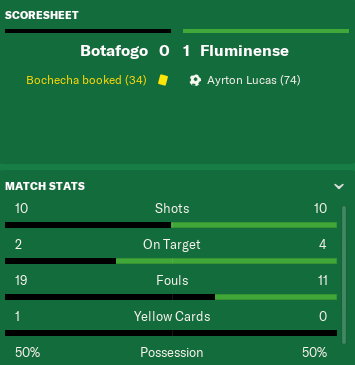 Unfortunately we lost the game, Ayrton Lucas a Left-Back wonderkid from Fluminense scored with a header in the 74 minute. The second press conference, oh this is a painfull one. First round of Sul-Americana, where the board expected the Quarter-Final and we get knocked out in the first round. 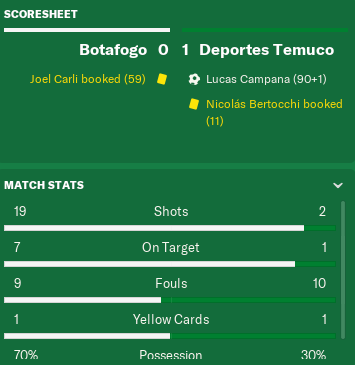 It's a two leg match, the first played in our home, where we smashed Deportes Temuco but we didnt found the way to score, with 70% of Possession and 19 shots (7 on target) but Temuco only needed one ball with a stunning Counter-Attack at the last minute of the game to score and walkout with a goal of advantage. With this result we knew they'll try to hold this result at their home, so in the second game we tried to approach more of a direct and attacking game, to maybe get a goal and make them go out of defense to catch the result. It not went well, in the 28 minute, we got sent off our CB Igor Rabello to make more difficult. With a long way to run, we tried so hard with 27 shots (11 on target) but it didnt worked, the match ended 0x0 and we got knocked out. Between these four months we play the domestic cup aswell, different from England, we play since the first round against non-league teams and then playing lower league and top league sides according to progress and draws. We're in the Fifth Round against Ponte Preta, a relegated Serie A side with a decent side. We already reached the board expectation of Fifth Round but i want more. Winning Ponte Preta, we're in the Quarters and the prize money for the winner of domestic cup is £9.35M, a big amount of cash that can help the club to grow. This is our first six fixtures for the league. Six hard games, two huge derbys and a small one. We'll start against Palmeiras at home, playing a very strong side with lots amount of money applied by a sponsor, managed by a World Cup winner, Luiz Felipe Scolari "Felipão" with two known players, one by Football Manager and other by what achieved and its behavior. 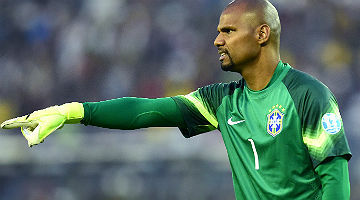 Gustavo Scarpa, a Football Manager gem and a bargain in the last years and Felipe Melo, former Inter, Juventus, Galatasaray player with bags of experience and the captain of Palmeiras. Yes, it's going to be a very difficult start and maybe im going to do another update after the game away against Atlético Paranaense, because in the day of this fixture, it's going to be my birthday in game. Decent results in the cup, would be a good trophy to win! Fingers crossed for the remainder of the competition. The Brazilian system is a strange one to get to grips with! We are in the quarters, almost regretted to had a full rotated side in the away leg, but we hold the 2x0 loss. Started the league with good wins and performances, trying to get the supporters confidence with an average of 9.600/10.000 attendance playing at home. We slipped against Flamengo and Santos, focusing the 3x0 loss for Santos away at Vila Belmiro. After Santos loss, my managerial support came Very Poor and I needed to get the support from my players to keep foward. 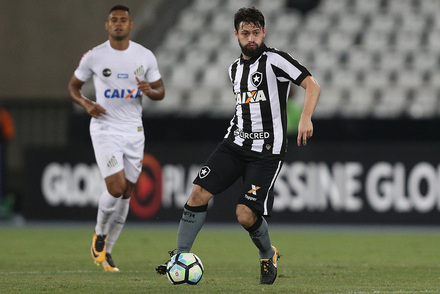 Both 2x0 wins against Atlético Paranaense and Chapecoense kept the dressing room atmosphere positive and our position in the league is very good, Top 4 and that is my focus for this season, get Libertadores for 2019. 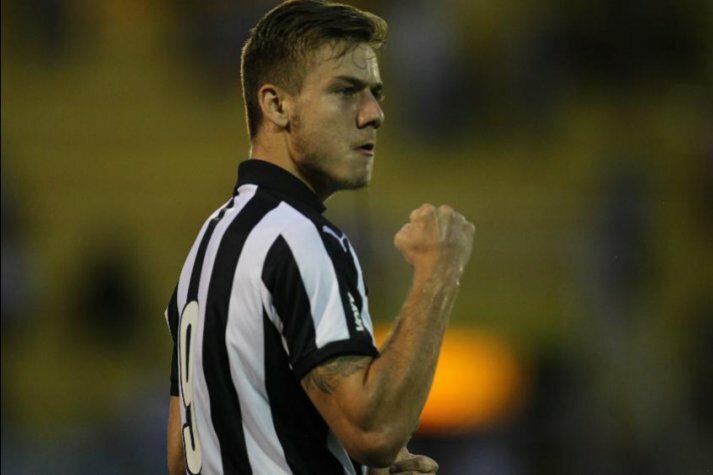 FM17 wonderkid is coming back to Botafogo? Our only move for this half of the season is Luis Henrique. The move is 99% complete, just waiting for the player and agent to confirm the move. FM17, Luis Henrique was a beast of a player with good potential and in some saves he became one of the brightest and cheap Striker talents. 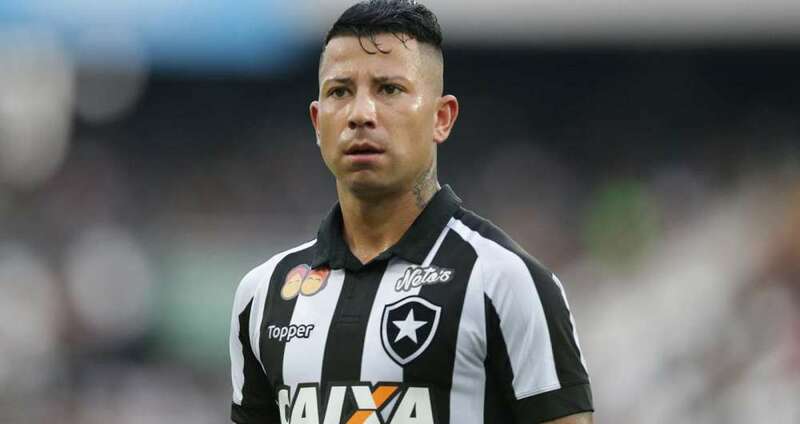 After been released, he signed for Atlético Paranaense and got loaned out to Portugal, playing only four games and no goals. He got released again, signed for a non-league team Nacional (São Paulo) and now he's loaned to Grêmio, playing for the reserves. Nacional accepted my £84k bid and the player accepted a 2 year deal contract earning £2k per week. If the deal goes through, he is going to join at the end of his loan spell at 1st of May 2019. 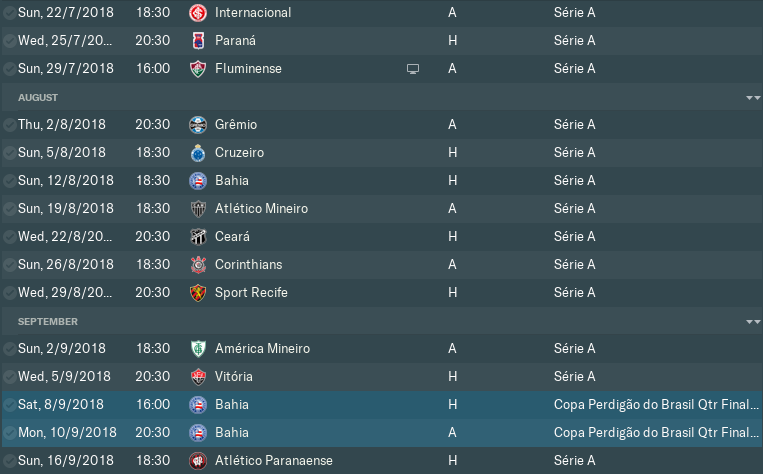 To end our update, this is our games until the next update after league cup quarters against Bahia and a league game against Atlético Paranaense. I except to have a good run, always playing difficult games, like the away games versus Internacional, Grêmio and Corinthians and of course the derby, trying to get our revenge against Fluminense. That is all for today, maybe next update im going to reply some comments. Thanks for all! A steady start to the league campaign, over time improvement will happen and you'll rise up the table! Steady is definitely the correct word to use to describe your form. Brazil seems to have a heavy home-bias league, in terms of home sides winning the majority of games - more so than in England. I'm interested to see if this is represented over the course of the season. Definitely keeping pace with the leaders though, which is good! You are reading "Botafogo FR - A Fallen Giant from Brazil".